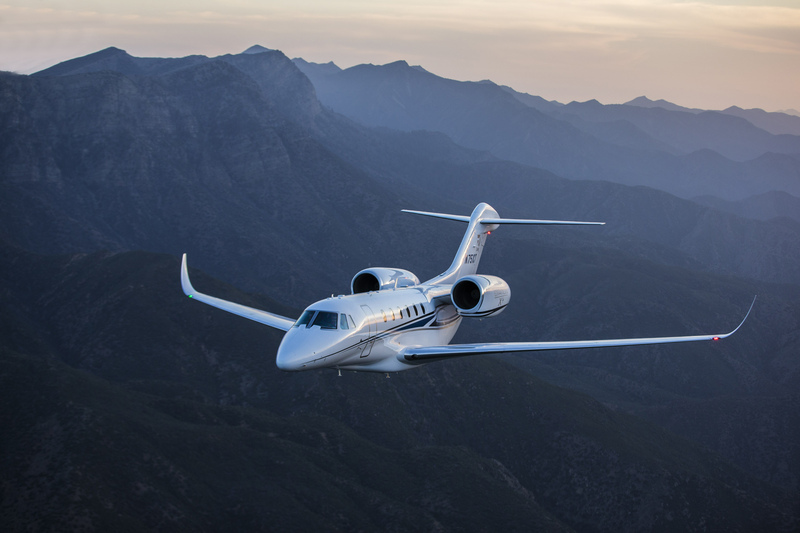 Please consider using FlyPrivate® for your future private travel. We are always happy to discuss your trips or answer any questions. commercially, but usually can be accommodated through private aviation with advanced notice. If you are traveling with a passenger who requires medical oxygen, or require medical oxygen yourself, here are the guidelines for flying on a privately chartered aircraft. order and must be able to operate the unit properly. They should also carry extra batteries in carry-on baggage in case they are needed. The unit must be properly stowed when it is not in use and carriers must also allow passengers operate these FAA-approved concentrators while moving about the cabin. 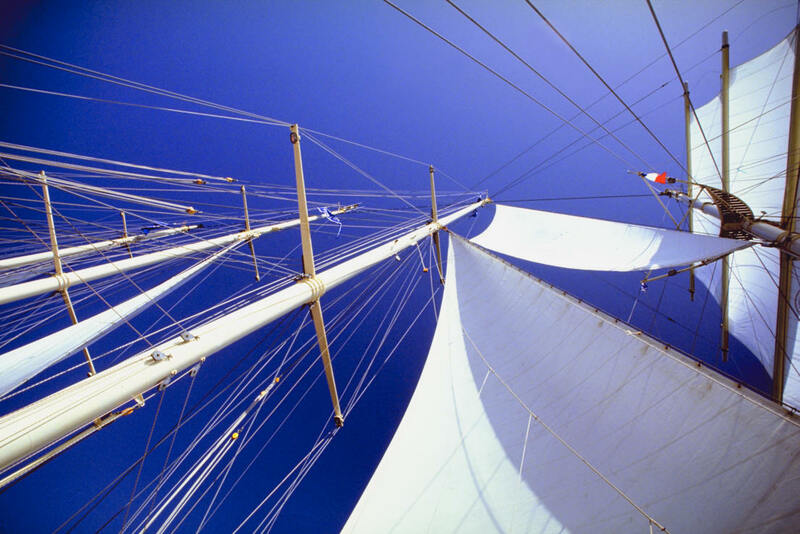 companies are trying their best to adapt to a completely different marketplace and much more savvy charterers. FlyPrivate has mastered a method to allow you to take advantage of this amazingly simple and cost effective principle. No commitments. No full or partial jet ownership. No being tied to one plane, instead of having many to choose from. No program rules to follow. (800) 641-5387 or send us an e-mail at fly@flyprivate.com. We look forward to speaking with you! Heading to the Miami International Boat Show? Are you heading to Florida to attend the Miami International Boat Show? Here is some helpful information to make your trip a success. Miami International Boat Show this month? The show will be held at three locations in the area and will feature more than 3,000 boats and 2,000 exhibitors from all over the globe. There is something for all boat enthusiasts to enjoy at the show! Learn more about the show exhibitors here. Please call or email our Client Services team right away so we can provide you with the best flight options for your trip to the show! We’d love to hear from you! Please follow us on Facebook, LinkedIn and Google+ for the latest news and updates from FlyPrivate. important things you should consider. What if you get sick the night before a big presentation or on vacation? And while the risk is low, what if there is a true medical emergency? Do you know what to do? dangerous or deadly,” he advises. Dr. Carlin suggests a travel plan of action and intelligence. Know where the reliable doctors and hospitals are. Resources include the local consulate or embassy, travel assistance number on the back of your credit card, or your hotel concierge–call them to find out how they have dealt with emergencies in the past. Try to verify the information; there should be concordance between resources. Carry a prescription medical kit and know how to use it. This is your frontline defense against the Golden Hour. destination. WorldClinic members have direct access to the on call ER physician who has secure access to their medical records and through the use of the Prescription Medical Kit can diagnose and treat via telemedicine. Medevac is included in membership. Let us help you travel safely. We’d love to hear from you! Please follow us on Facebook, LinkedIn, Instagram, Twitter and Google+ for the latest news and updates from FlyPrivate. Jan Jones is the author of “The CEO’s Secret Weapon How Great Leaders and Their Assistants Maximize Productivity and Effectiveness”. The book debuted at #1 on Amazon’s Hot New Releases in the Office Management Category. It has received widespread acclaim from executives and executive assistants worldwide. 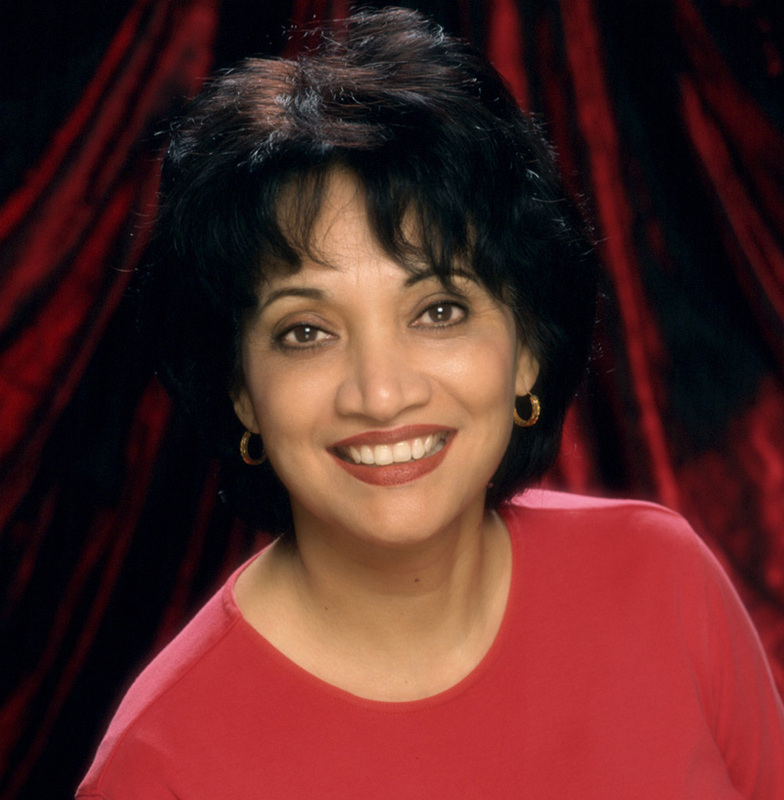 Jan spent 20 years as an esteemed international executive assistant to well-known business people, including personal development icon and author Tony Robbins. Jan is passionate about the executive assistant role and continues to champion the profession through speaking, mentoring and offering timeless, practical advice that is relevant to the day-to-day role of the executive assistant. effective and meaningful communication as one of our New Year’s resolutions at work and at home? I have a new book coming out in the Fall and will share extracts from it with you throughout the year. I look forward to being in touch with you. opinion, which will help me to make better decisions on your behalf”, said the assistant to a high-profile entrepreneur. Fortunately, many assistants shared examples of their executives who were truly great communicators and always kept them informed and in the loop, which really helped their productivity and confidence in getting the job done. delivering a presentation, must possess. informed and equipped to get their job done. As Elton & Gostick shared, communication helps organizations build robust cultures where employees are not only productive and profitable, but also engaged and energized. We’d love to hear from you! Please follow us on Facebook, LinkedIn, Twitter, Instagram, and Google+ for the latest news and updates from FlyPrivate. We are very excited to announce the relaunch of the FlyPrivate website! 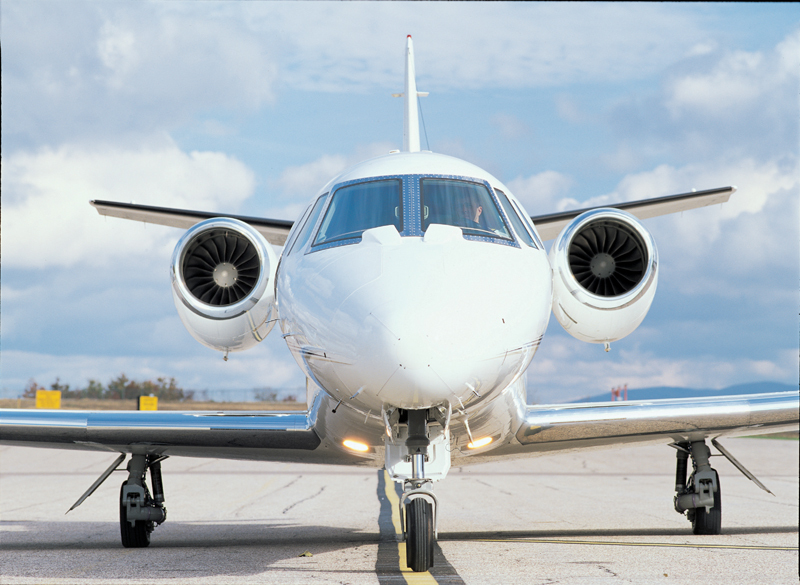 Request a quote, learn about our “pay as you go” service, and browse the jets available to you. On our new site you can also meet our management team, browse FlyPrivate merchandise, or contact us to see how we can save you invaluable time and money on your next trip. Twitter, Instagram, LinkedIn or directly on our blog. We welcome and appreciate your feedback and suggestions! 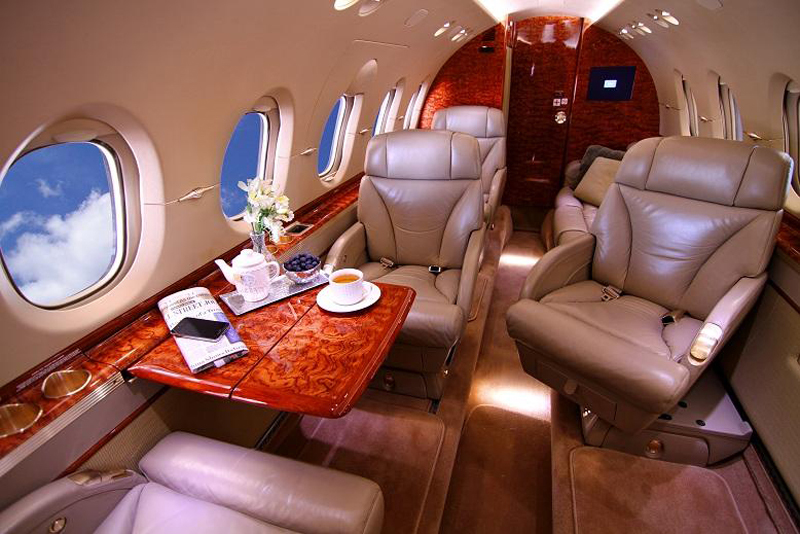 jet charter, now is the time. Availability is limited during this busy time of year. Our Client Services team is here to make your holiday trip a hassle-free, enjoyable experience. Contact us today! Heading to the Fort Lauderdale International Boat Show? International Boat Show? Here is some helpful information to make your trip a success. Fort Lauderdale, Florida, the “Yachting Capital of the World”, will host the 55th Annual Fort Lauderdale Boat Show this fall. The show will be held at seven different locations in the area and in total will encompass over 3 million square feet of space. No pets allowed besides service dogs. 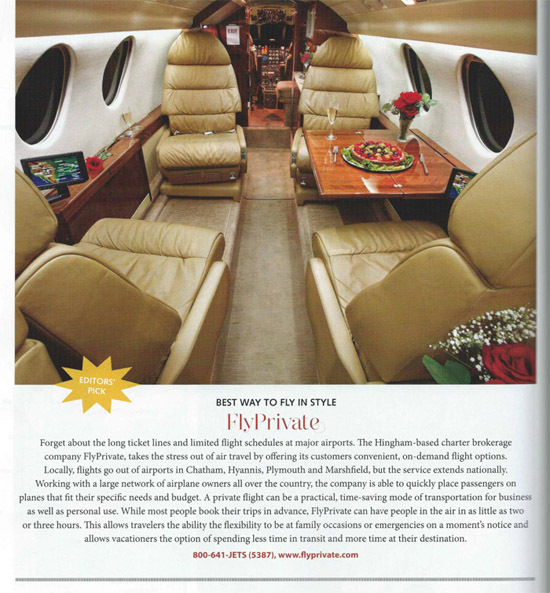 A big thank you South Shore Living for featuring FlyPrivate as an Editors’ pick for August, 2014! Make sure to pick up your copy today to see who else made the list!